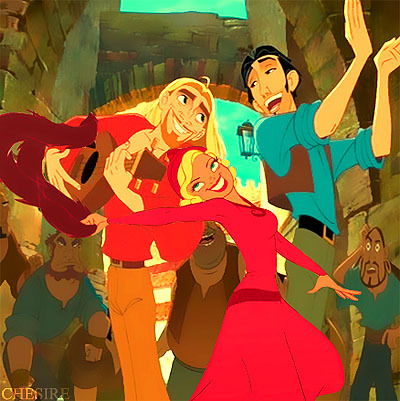 Miguel/Charlotte/Tulio. Requested kwa StarWarsFan7. :). Wallpaper and background images in the Disney crossover club tagged: disney crossover miguel charlotte tulio. Cute! Adorable! Spectacular! Breath~taking! Unbelievable! Beautiful! Gorgeous! Pretty! Stunning!